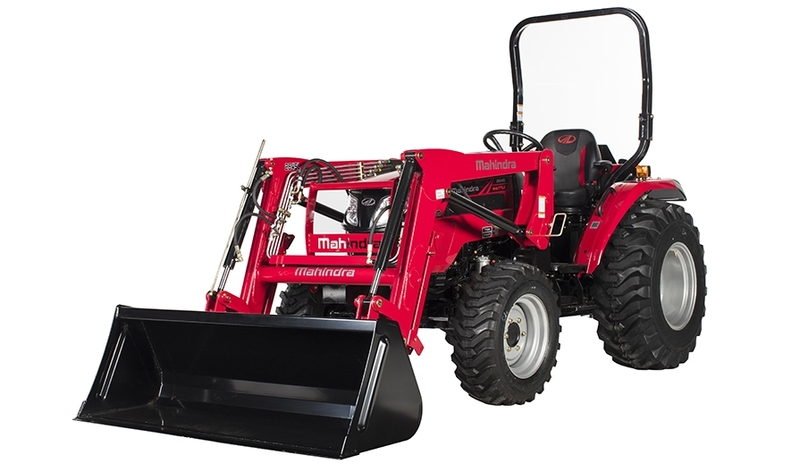 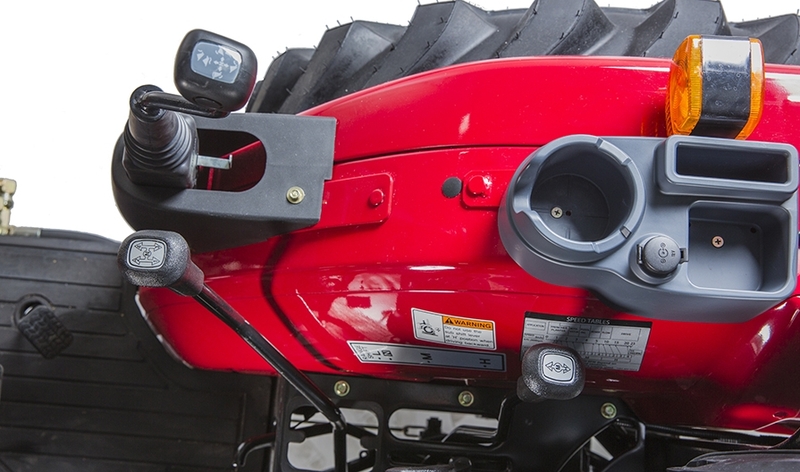 A solid choice for general-purpose hobby farming, utility ag work, livestock and grounds maintenance, the 2645 open station is the compact utility tractor to help get your work done. 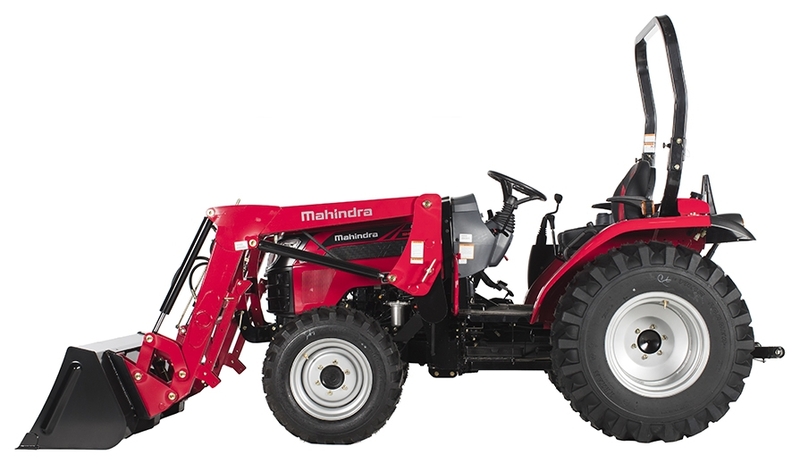 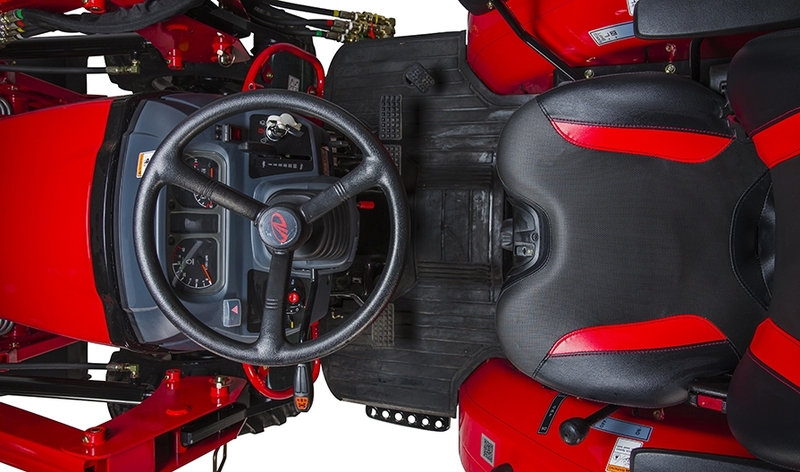 Powered by our unique mCRD [™] engine technology for reduced emissions, this tractor provides reliable performance, 36 PTO horsepower and added fuel efficiency with the largest displacement engine in the industry. 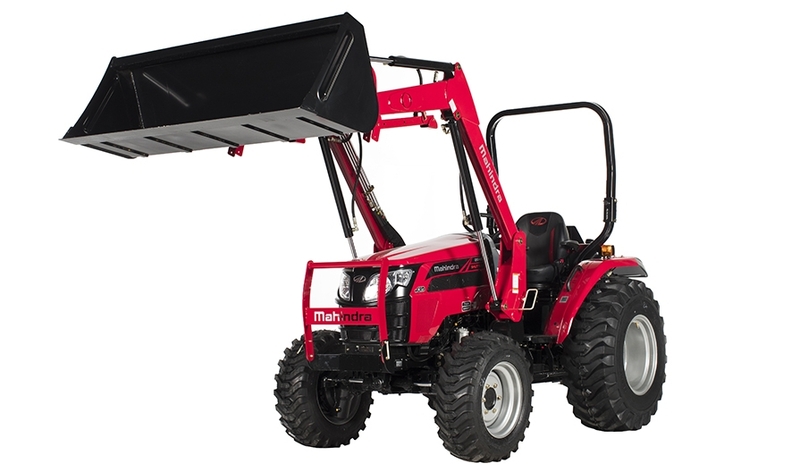 Coupled with our optional heavy-duty loader and backhoe (among other attachments), this tractor will get your work done.